Day one consists of only driving. We leave Columbus, Ohio around 2:00AM on January 14th, and should reach Flagstaff, Arizona on the 15th by daybreak. We arrive in Flagstaff around 4:30AM, haven’t booked a room for tonight so we find a wireless internet connection and book a room at the Days Inn on Route 66. Once that’s finished we decide to grab some quick breakfast and take a day trip up to Grand Canyon National Park. On the way, we make a side stop at the Arizona Snowbowl before reaching the canyon. 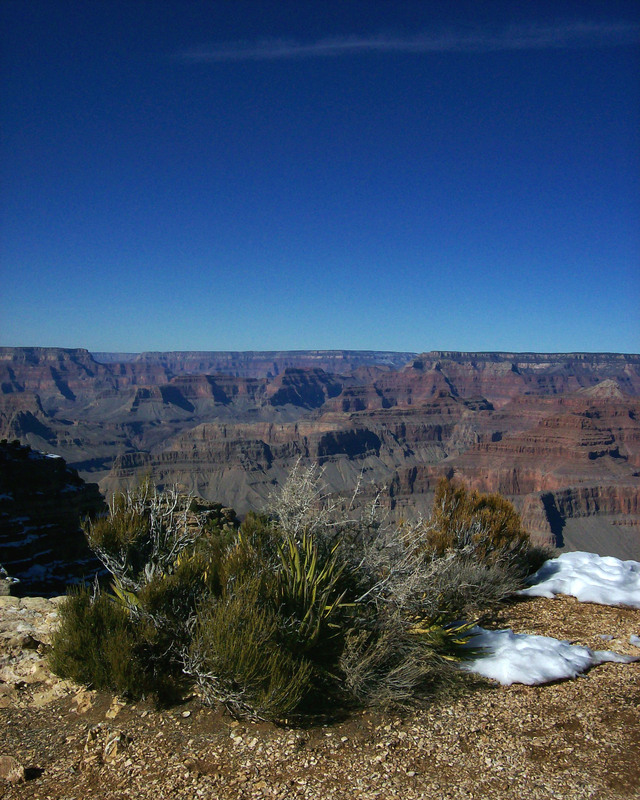 We leave the Grand Canyon around 3:00PM and head back to Flagstaff. We check-in to the hotel, get cleaned up, and head across the street to the Galaxy Diner for dinner. We head out of Flagstaff around 8:00AM to take the scenic drive down Oak Creek Canyon to Sedona, Arizona. The drive is beautiful. We take our time to stop at the many roadside pull-offs to enjoy the scenery and get pictures. At one of the stops we have a small incident. Among the varieties of plant life you will find in the area is the Agave Plant. 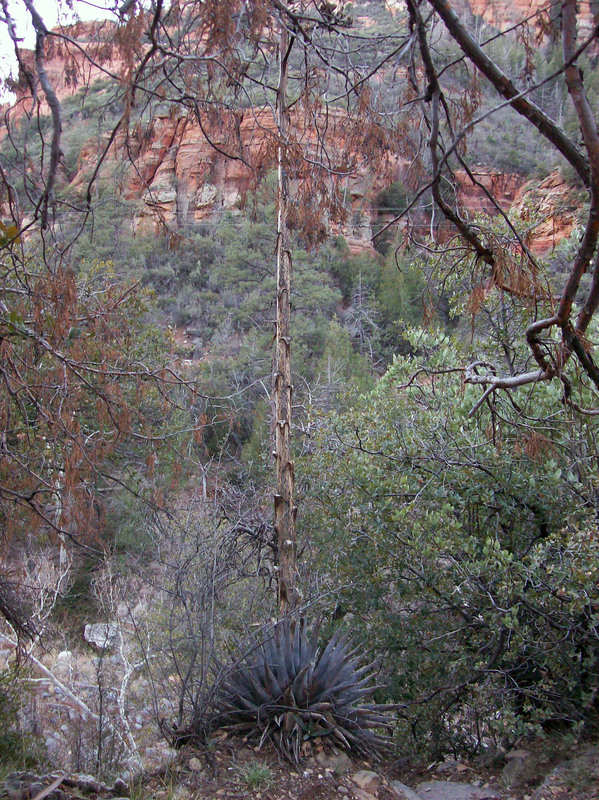 One characteristic of the Agave are the long, needle like tips on the ends of the leaves. One of these ends up stabbing our good buddy Jimi in leg. Once the bleeding stops and he gets a bandage to cover the wound, we continue to Sedona. Making our way through the beautiful town, we head out to Red Rock Crossing to see the amazing Cathedral Rock. We have lunch here and then continue on to Phoenix to play a round of disc golf at Moeur Park. After playing the course at Moeur, we head west out of Phoenix to San Diego. Arriving late in San Diego, we grab a room at the Good Nite Inn. Leaving the hotel around 8:30AM, we head over to Morley Field, in Balboa Park, to play a round of disc golf. The course is awesome and we have a great time. After the round, we head north along the coast to the town of La Jolla, California. This place is amazing and truly fits its name. The beaches are breathtaking. We sit along the beach and watch the surfers for a couple hours, at least, before heading up to San Clemente for the night. 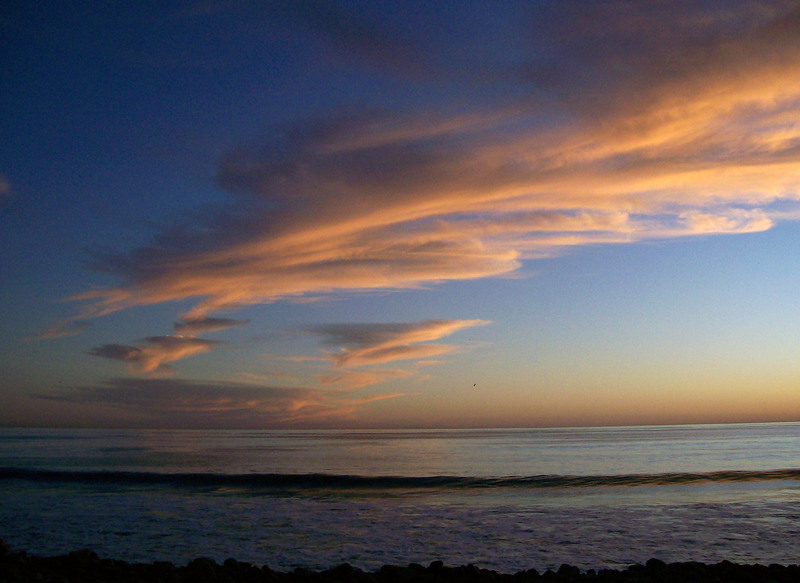 We are camping at San Clemente State Beach tonight. We arrive, set up camp, and then walk down to the beach to watch the sunset. It is amazing. We leave San Clemente around 8:30AM and head down to Oceanside to play the disc golf course at Emerald Isle golf course. This is a great little course that runs side-by-side with their ball golf course. The course has wonderful amenities, including a pro shop, golf cart rental, and snacks available. After the round we head north to Long Beach, California to play some more disc golf. This time we play the course at El Dorado Regional Park. 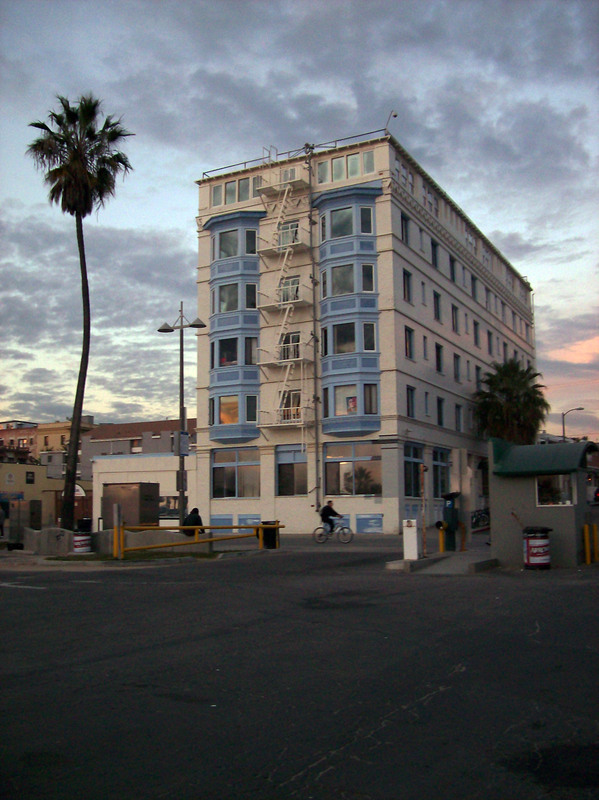 Once we finish, we head up to Santa Monica to check-in to our hotel, Ocean View. After we check-in and clean up we grab a couple slices at Joe’s Pizza around the corner, then head to the 3rd Street Promenade. Later we cruise Sunset and Hollywood Boulevard before heading back to the hotel to crash. We head out to La Mirada to play another round of disc golf, and check out the disc golf supply store near there. 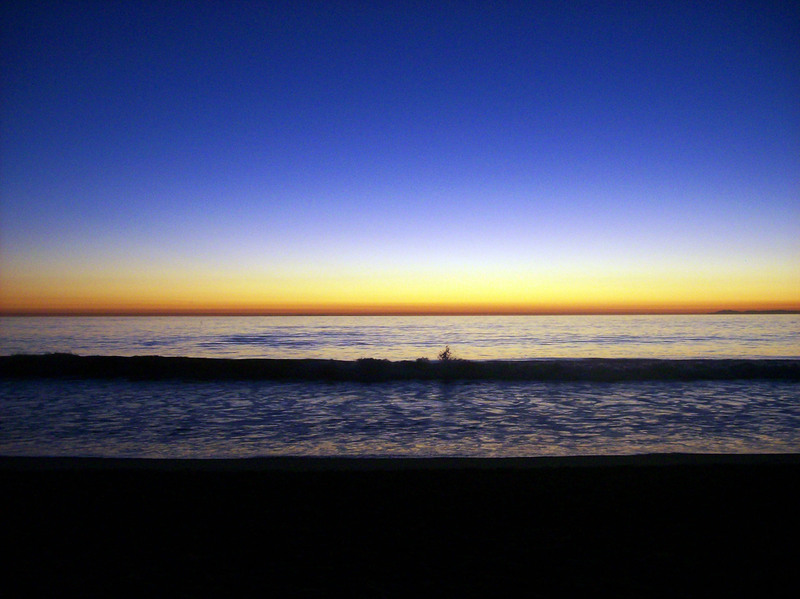 After that, we head out of Los Angeles and up the coast to Point Mugu State Park, north of Malibu. We stop at the supermarket in Los Trancos to grab some supplies, then head to the campsite. The campground is awesome, just steps from the ocean. We pick out our site, and set up camp. We realize that we didn’t get firewood, so Jimi and I head back to the store to grab some. To be honest, we would have been just as well of burning our money, firewood was a dollar a piece. We return to the campsite, get the fire going, and relax while we listen to the waves crash against the shore. We head out of camp around 9:00AM and head up to Lake Casitas, near Ojai. We are going to play Coyote Point Disc Golf Course, located inside the recreation area. This course is amazing, as is the scenery and the lake itself. We spend a few hours here then head back down the Pacific Coast Highway to Los Angeles. We decide to go down the Venice Boardwalk before leaving town; we spend a couple hours shopping and taking in the scene and head out of Los Angeles, just before sunset. From here it’s on to Las Vegas, and the Four Queens Hotel & Casino. We leave Las Vegas, Nevada around 12:00PM to make the long journey back to Ohio. We take US-15 through Utah to US-70 through Colorado. This is definitely an interesting drive through the mountains, we are just lucky there isn’t a lot of snow now, it looks like it could get real messy real quick up here. This is another one of those days we spent entirely on the road. We arrived home around 7:00PM on the 22nd.